1/ Kudos to @TheOnion for this hilariously deadpan parody of a @WSJopinion editorial on the minimum wage! 2/ Wait. What? No. You mean this isn't The Onion? Well then it must be a brilliant self-parody, right? I mean, @WSJopinion even includes the obligatory eye-rolling appeal to "Econ 101" in the lede! 3/ Also comically-classic @WSJopinion is how it consistently misrepresents the facts. In fact, the original UW study did not find hours or wages fell. Rather, it speculated that hours & wages rose slower than they did in the alternative history of a fictional "Synthetic Seattle." 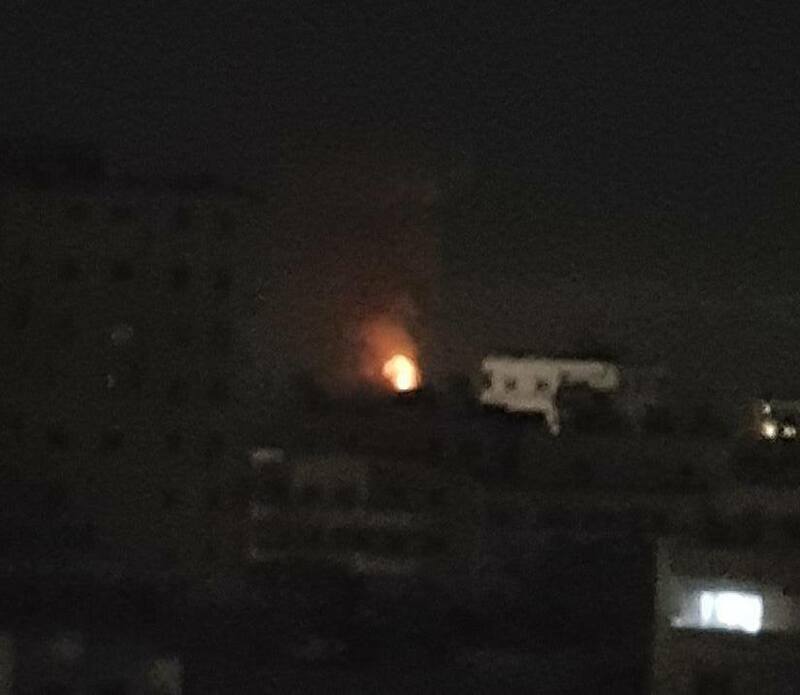 BREAKING - Likely #Israel airstrikes just hit a scientific research center - reportedly linked to the SSRC - in #Latakia. #Assad regime air defenses were allegedly activated in multiple provinces: #Latakia, #Tartus, #Homs & #Hama. Mabrouk #Assad - your invincible air defenses shot down an aircraft! ... a #Russia IL-20 reconnaissance plane was shot down over #Syria tonight - amid #Israel airstrikes in #Latakia. Tonight’s developments vis-a-vis #Israel & Russia are a pretty big deal. It would seem #Israel may have acted without giving #Moscow prior warning = big challenge to their prior arrangement. Or, #Russia did know, but got attacked by their errant ally in #Damascus = humiliating.